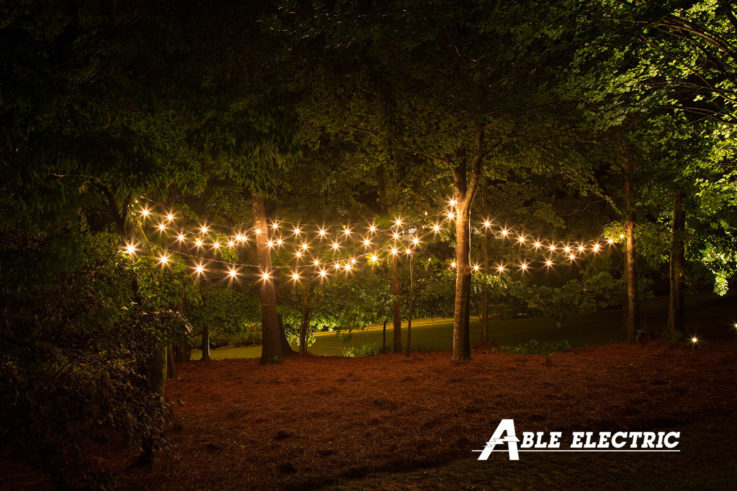 Able Electric has had the privilege of providing quality electrical services to homeowners and businesses throughout El Dorado County since 1992. Our prompt, courteous and knowledgeable electricians strive for complete customer satisfaction by providing a job done right the first time at a fair and reasonable price. We feel our professional and experienced electricians provide our customers with the highest quality electrical service possible. We pride ourselves on the ability to respond quickly to our customers. With our over 30 years experience, we can give you valuable advice on how to proceed with your lighting upgrades and recommend qualified local contractors and subs. Don’t fall victim to frequent power outages and call us! We can supply you with a generator that will be there when you need it most. With energy costs from utilities going up every year, it is more important than ever to keep heating and cooling costs controlled.